We are the most trusted resource for finding quality plumbing and exceptional service to customers across the nation. Our plumbers work on all types of projects including residential, commercial, or industrial. We have compiled a list of plumbers that customers that have the most satisfied customers, and have been in business the longest. 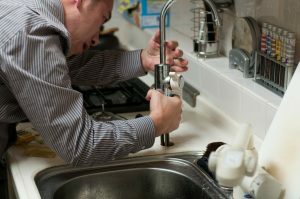 Our plumbers provide most plumbing services including fixing: Water Heaters, Toilets, Sinks Faucets, Sewer, Main Line and Drain cleaning, Toilet Back Ups, Bathrooms Sinks & Bath Tubs, Garbage Disposals, Shower Drains, Floor Drains, Bio Clean Maintenance Treatments Available, Install / Repair Water Lines, Water Softeners & Filtration, Backflow Testing, Frozen Pipes, Drain Repairs, Sump Pumps, and other home services.